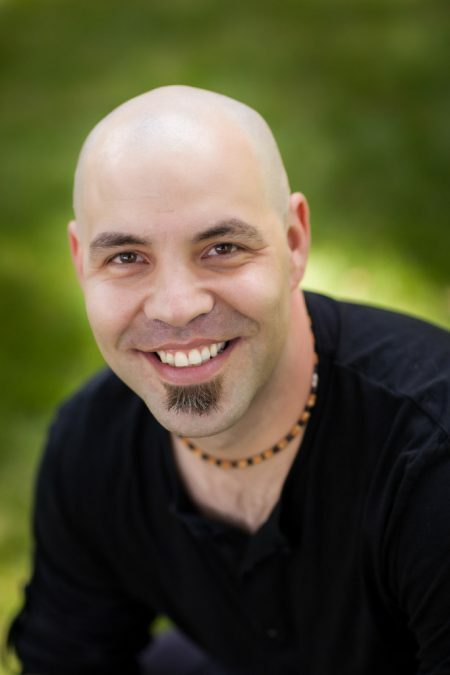 Corey Poirier is an award-winning keynote speaker and TEDx speaker who has presented to thousands of people throughout his career. He is an award-winning broadcaster and host of the top-rated show “Conversations with Passion,” launched in 2012. 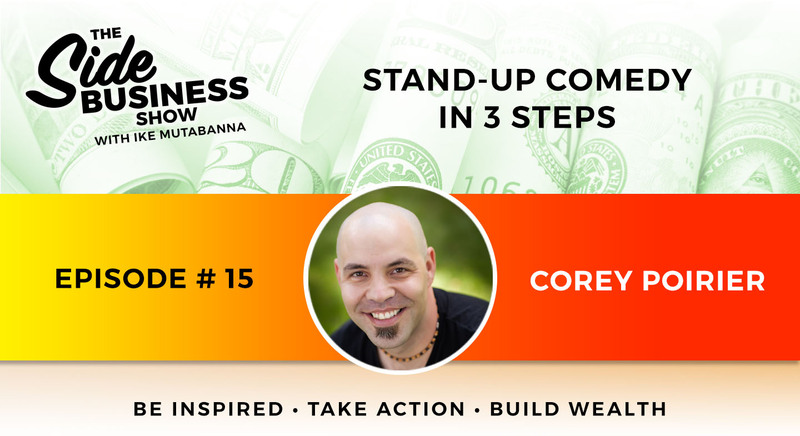 Corey is an international best-selling author and has been featured on CBC, NBC, ABC, Fox, Entrepreneur on Fire, Entrepreneur Magazine, Second City, and The CW. The game-changer in Corey’s life was being tricked into performing Stand-up Comedy. In this show, Corey reveals the back-story and the 3 steps he learned to overcome challenges and step out of his comfort zone. Originally from Canada, Corey has had a successful corporate career working for companies including Konica Minolta, Toshiba, and Hewlett Packard. Over the years, Corey combined his interest in music and writing with experience gained working in the corporate world and performing Stand-up Comedy, to create his unique style and passion that he has become known for today. He now travels throughout North America speaking to audiences and sharing his insight to motivate and positively impact the lives of others.